4) There will be a lucky draw if we have multiple people getting the answers right. Please fill out the form below that lists down all the questions. 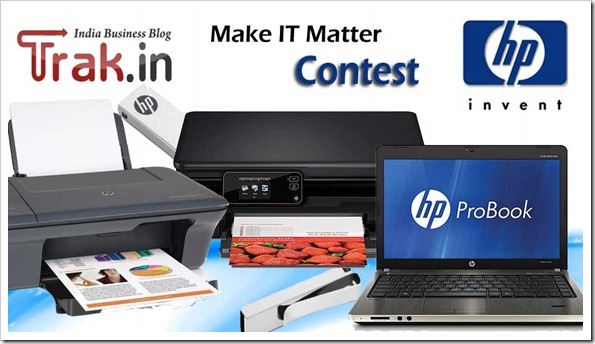 Please fill your email ID and mobile number correctly as we will getting in touch with you for prizes.